Cases, pouches and holsters are created so as to protect cellular phones from damage which can occur from a simple fall or bump or from dust and water particles. Getting the best HTC Amaze 4G cases is not just necessary, but they are also stylish accessories as most of them can be found in fashionable and fascinating designs and can be attached to the hip or handbag for safe traveling and quick access. HTC Amaze 4G cases are plentiful. It is possible for anyone to find the right case for them. Cases range from hard shells to silicone and even leather. Some are available in varying designs and just a few are one-of-a-kind collectibles. 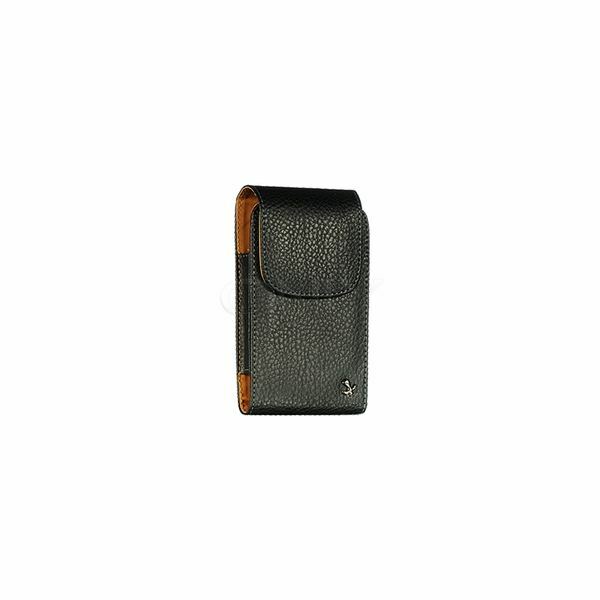 Cases, pouches and holsters are popular because of their great designs and usefulness. Below you will find some options and their corrsponding short reviews. You can also view the official homepage and purchase links for these items at the bottom of the article. The Amzer Clear Snap On Crystal Hard Case is specifically designed for the new HTC Amaze 4G. In this way consumers can ensure they will get the snuggest fit with this new hard case. The Amzer Clear Snap On case is made of a lightweight and durable plastic which protects the HTC Amaze but remarkably does not add excess bulk. So if you like to carry your phone around in your pocket, the installation of the case won't cramp your style. The case comes in two pieces and simply snaps onto the HTC Amaze. With this case the Amaze will almost be impenetrable to scratches and bumps. Along the sides of this holster are precise cutouts that provide quick and easy access to important ports. It can be bought for $9.95. Another great case from Amzer is the Rubberized Black Snap On case. It is made with a combination of soft rubberized material and a hard plastic shell. The smooth and textured interior material promotes a strong grip while the hard plastic of the shell prevents the phone from being damaged. This case also features exact cutouts along the sides for quick and easy access to all the HTC Amaze's ports and it snaps on in two pieces, but you will never have to take it off to utilize the phone's features or its ports. This case was also specifically designed for the HTC Amaze 4G phone and most importantly does not add extra bulk to the device, so once again, put it in your pocket if you wish. It can also be purchased for $9.95. The Amzer Silicone Skin Jelly Case is one of the most popular cases for the HTC Amaze 4G. It is made of 100% premium silicone which makes it both lightweight and durable. The silicone skin absorbs shock if the HTC Amaze 4G is accidentally dropped or bumped. This durable silicone case also prevents the phone from sliding on smooth surfaces thanks to its natural grip material. With cutouts along the sides and bottom of the case users are able to reach every port quickly and easily.This is another $9.95 deal. This is for people who are not big on skins and don't mind taking their phone from the case to use it. The HTC Amaze 2 Tone Horizontal Case is a stylish and useful accessory for the new HTC Amaze 4G. This phone case comes in a stylish horizontal design. Made with the most durable material on the market today, it safeguards the phone from any possible dangers including bumps and falls and even particle damage. This stylish new case costs only $12.99. This is similar to the case above, with the exception of how the phone is situated inside. The HTC Amaze Black Vertical Pouch offers consumers a daring and fashionable design coupled with durability and protection. Thanks to its durable outer shell the HTC Amaze 4G is almost impenetrable to any possible dangers. The pouch opens vertically so the phone can be easily slid in from the top. 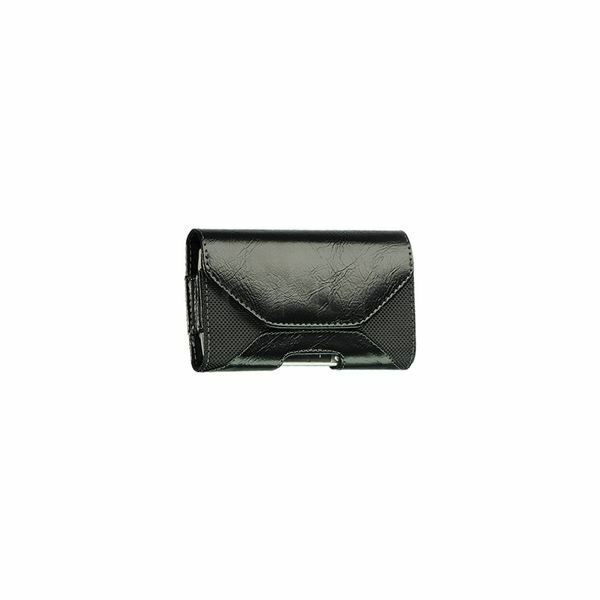 The HTC Amaze Black Vertical Pouch also costs only $12.99. The HTC Amaze 4G is a very useful and fun mobile device, but like any new tech on the market, needs to be protected from damage. 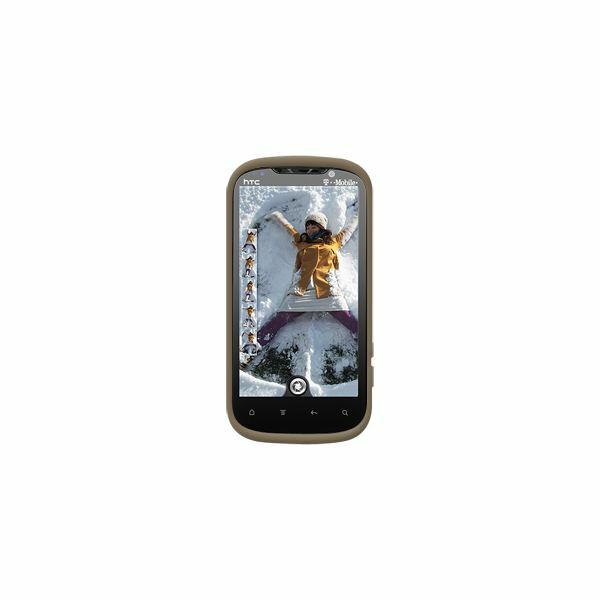 By itself the phone is not built to effectively endure all the elements. With the best HTC Amaze 4G cases, holsters and pouches, this new mobile device can be preserved against falls and bumps as well as dust, smudges and scratches. Many of these cases also come in various designs and colors enabling users to find a great looking Amaze 4G accessory that also acts as an effective shield. References and images attributed to the retailers and manufacturers via the given purchase links.